Pregnancy is a wonderful time of expectation and preparation for motherhood. However, maternal bliss is sadly not the only feeling pregnant women experience during this time. 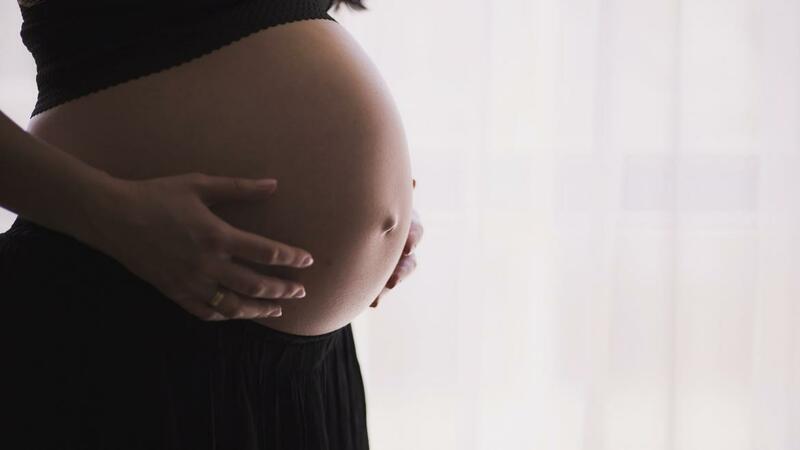 There are many health issues, including back pain, that come up during pregnancy that can’t be treated through the same means as would normally be the case. That’s why a specific approach is needed if you really want to feel better when pregnant. While pregnancy massage is open to all pregnant women, it’s important to know that you shouldn’t undergo a massage until at least 3 months pregnant.